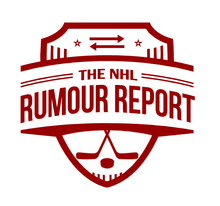 A lot of Shattenkirk talk in this edition of Rumour Report, and a new contender jumps into the Matt Duchene bidding war. Add another team to the Matt Duchene sweepstakes. This time, a rumour suggests the Blackhawks are interested. It sure seems like the Blackhawks are fishing for forwards across the league, as they have been recently linked to Gabriel Landeskog, James van Riemsdyk, Gustav Nyquist and others. 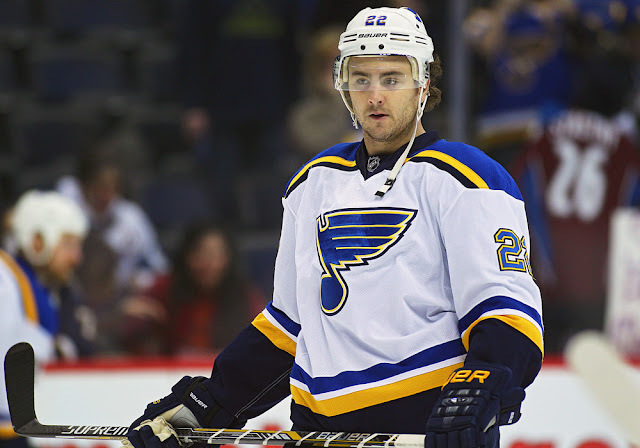 Lots of chatter about a St. Louis-Pittsburgh trade of Kevin Shattenkirk for Ben Bishop. Two things we know about this that we didn't know earlier in the season: first, Shattenkirk wants to play for a Cup if he gets moved and he probably won't get that in Tampa this year. Second, is Bishop going to want to re-sign somewhere with a goalie of Allen's calibre under contract for the foreseeable future? And how would that work in St. Louis' cap structure? Sure, both teams could just be willing to use Bishop and Shattenkirk as rentals, but given their current situations, and given the Blues' stated desire to not lose another rental to free agency, it doesn't make a ton of sense. What makes more sense is the supposed Shattenkirk for Marc-Andre Fleury rumour. Fleury has just two years remaining on his contract, which would give Allen more time to grow. It also means the Blues are getting something valuable for Shattenkirk that extends beyond this year. We're now a month away from the NHL trade deadline. Follow us on Facebook for the latest rumours and trade speculation.